Calm Aluminium specialises in the sourcing and supply of aluminum for structural applications. Our core product base includes aluminium in grades 6061, 2024, 7050, 7075 and 5083. We also stock commercial and architectural grades such as 1100, 1370, 5005, 5251 and 6060. Many other grades are available on request. We do stock a vast range of aluminium, but with our local and global contacts we also have access to stainless steel, copper, brass, titanium, and other specialty metals, as well as engineering plastics on request. We can supply full size product or cut to the exact size you need. We can even cut to size while you wait. 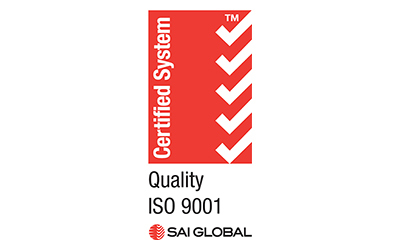 Earlier in 2016 our Quality Management System was certified to ISO 9001:2015 (the latest version of the globally recognised standard). Product traceability is a core focus at Calm Aluminium, with Mill Certifcates available on request. The team at Calm Aluminium has many years of experience in the industry, so when it comes to sourcing hard to find metals, we are here to help. 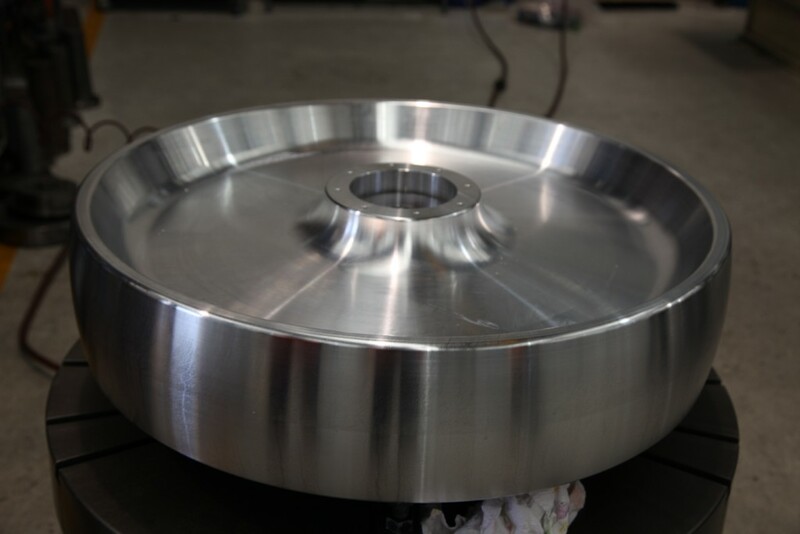 Coupled with a global network of mills and distributors, we can source the alloys that others cannot. Our Precision Plate Saw from MetlSaw (USA) can cut up to 12" thick material with very close tolererance cuts. It is the largest and fastest saw of its kind in Australia. 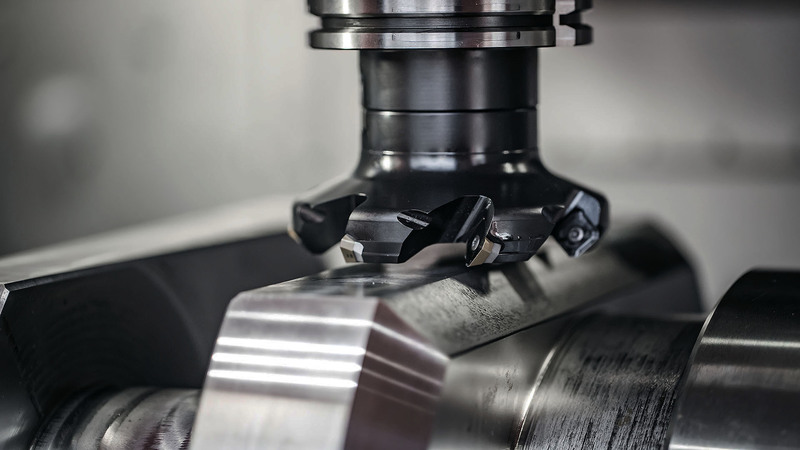 The close tolerance cuts allow for less wastage and shorter machining times. We are the Australian Distributors for Vista Metals and PCP Aluminum, two of the big names when it comes to precision cast tooling plate production. 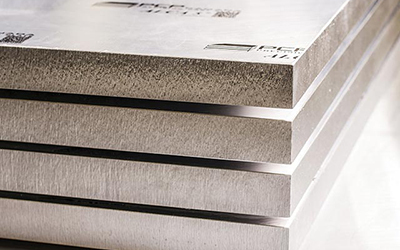 Due to its versatility, and consistent mechanical and dimensional characteristics, precision cast tooling plate is often the product of choice. Embossed Tread Plate provides superior anti-slip safety. It is resistant to weathering, corrosion and contact with chemicals and remains truly slip resistant when surface is wet or oily. Some of the parts made by the University Formula SAE Teams. We sponsor the Aussie Invader 5R. We provided solid blocks of aluminium for the wheels shown here. Read about this - and more - on the Aussie Invader website. We sponsor some FSAE Teams. Follow their progress on our Facebook page. 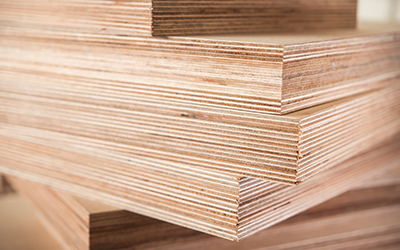 Lightweight but strong, aluminium has been the material of choice for caul plates in the manufacture of plywood, fiberboard, hardboard, and particle board, as well as plastic-and veneer-faced furniture. Aluminium has certain characteristics which make it eminently suitable for this application. As a result of their commitment to quality and value, Arconic is the world’s leading producer of aluminum sheet and plate products. 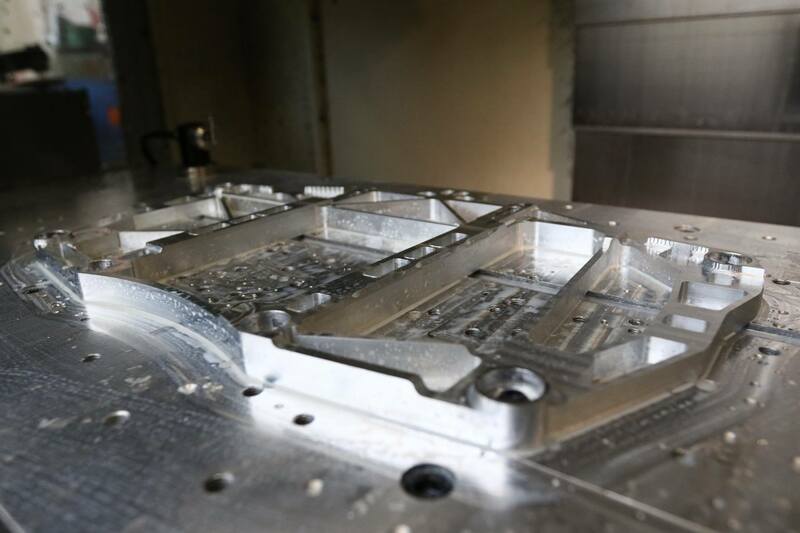 By utilising state-of-the-art technology, equipment and processing systems, through key suppliers, we offer a unique cast aluminium tooling plate that is specified for a wide and diverse range of manufacturing applications. Due to its versatility, and consistent mechanical and dimensional characteristics, precision cast tooling plate is the product of choice for those applications where flatness and dimensional control are critical. What information can I find in this section? We will continue to update this section regularly, so check back here for updates. We will be adding information such as product data pages, updates to our capabilities (in-house and through our network of contractors), and answers to commonly asked questions. 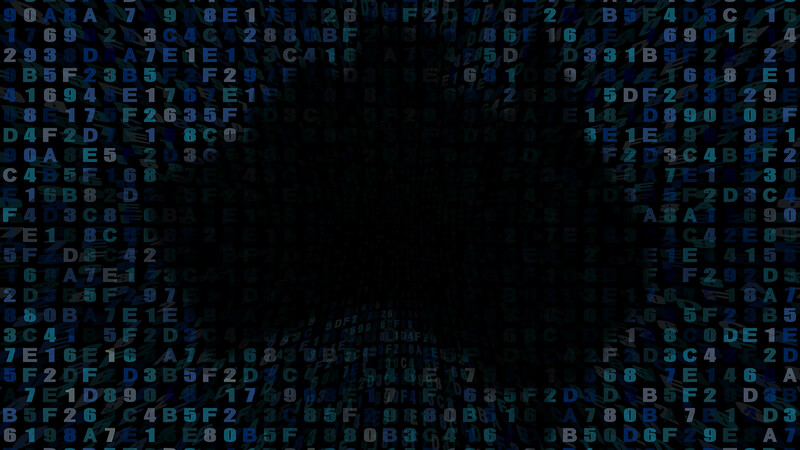 If you can't find what you are looking, give us a call... we'll be happy to help. As our company grows we are always on the lookout for enthusiastic team members. If you are interested, give us a call... we'd love to hear from you. We are based in Sydney, but in most cases - for stocked items - we can dispatch orders the same day for overnight delivery. Do you have any brochures or product information? Here are some links to data pages and information on certain products. We will be updating this regularly. 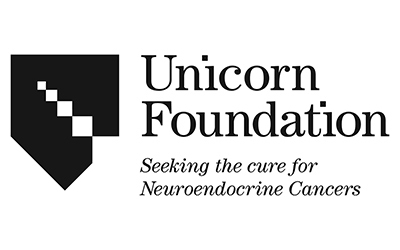 Have a read and call us if you'd like more information. What if I only need a small piece of aluminium? There is no minimum order requirement. If it is something we stock, we will happily cut to the size that you need. Do you stock Precision Cast Plate? We sure do! We are the Australian Distrubutor for both Vista Metals and Alimex. By utilising state-of-the-art technology, equipment and processing systems, through Vista Metals we offers a unique cast aluminium tooling plate that is specified for a wide and diverse range of manufacturing applications. Due to its versatility, and consistent mechanical and dimensional characteristics, ATP-5™ is the product of choice for those applications where flatness and dimensional control are critical. 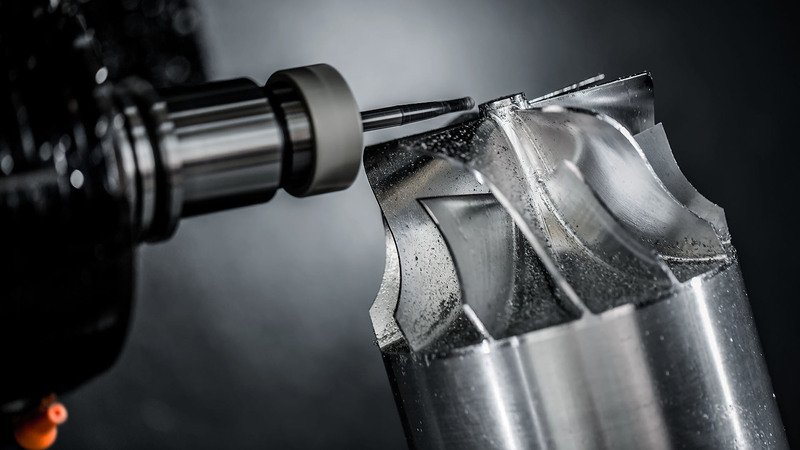 This product has outstanding machinability, excellent high speed cutting rates, and exceptional feed rates, all of which contribute to reducing machining time and improving efficiencies. 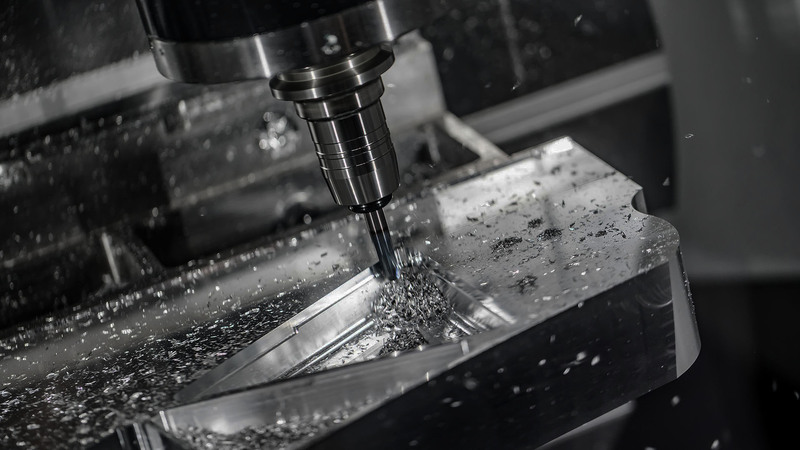 ATP-5™ offers improved performance characteristics when compared to standard cast tooling plate, including stringent flatness tolerances that are unsurpassed in the industry. Calm Aluminium has full aircraft approved supplier status for BAE Systems Australia and is one of only a few certified material supply companies in Australia to have achieved this status for supply of raw materials, both ferrous and non ferrous metals. Through our network of highly qualified sub contractors we offer fabrication services, such as cutting, folding, water or router cutting, welding and machining... part or full product fabrication. Of course our contractors have aerospace and defence quality standards in place. With our precision Combination Plate & Extrusion and Band Saws, we can cut material to exact sizes. 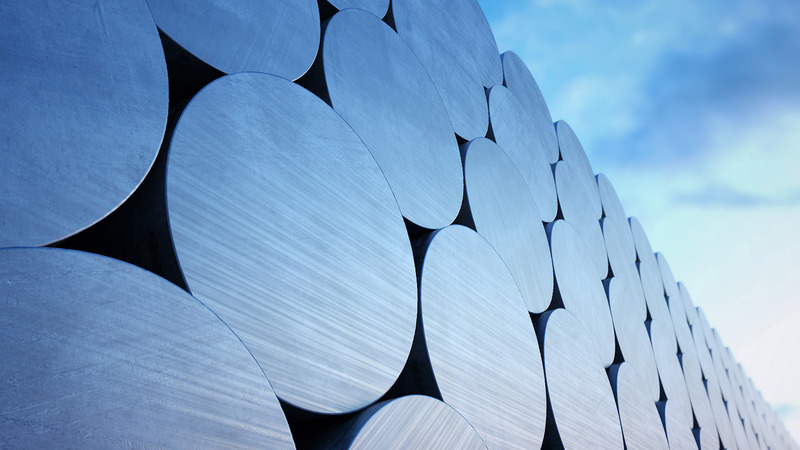 Calm Aluminium can supply locally produced extrusions from the leading extrusion mills in Australia and New Zealand, as well as aerospace and military certified metal from suppliers across USA and Europe. All metal is supplied with full mill certification as standard with all shipments from overseas. From raw material to the end product, Calm Aluminium has the resources to provide the complete solution. Over the years we have worked on projects big and small. Calm Aluminium has links to various companies across the globe. 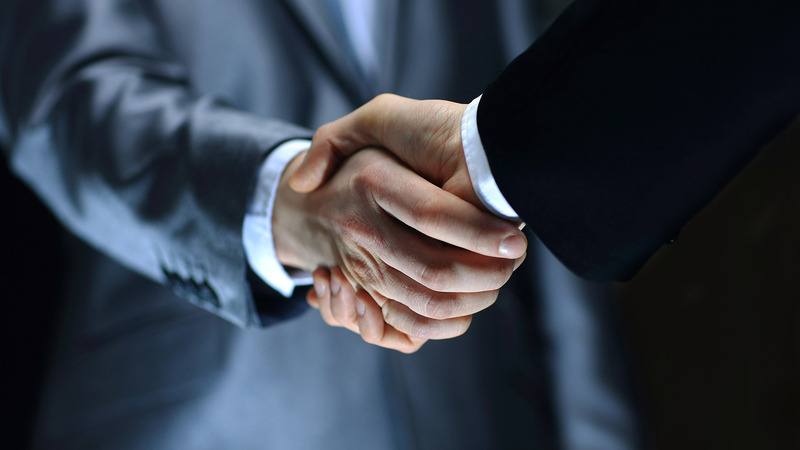 Whether it be with suppliers like Vista Metals or AMAG rolling GmbH... or industry bodies like AIDN (Australian Industry & Defence Network), we have established strategic alliances with companies who not only have quality product, but provide exceptional service and reliability. Product traceability is a core focus at Calm Aluminium. Mill Certifcates are available for all orders on request. Nearly all of the products we receive are line marked with lot numbers, ensuring the correct material will always be supplied. Over and above that, each item recived is allocated an internal batch number, ensuring full traceability... from the mill, right through to the end user. The SAE International Formula SAE program is an engineering design competition for undergraduate and graduate students. 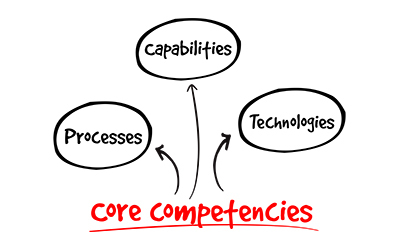 The competition provides participants with the opportunity to enhance their engineering design and project management skills by applying learned classroom theories in a challenging competition. The engineering design goal for teams is to develop and construct a single-seat race car for the non-professional weekend autocross racer with the best overall package of design, construction, performance and cost. 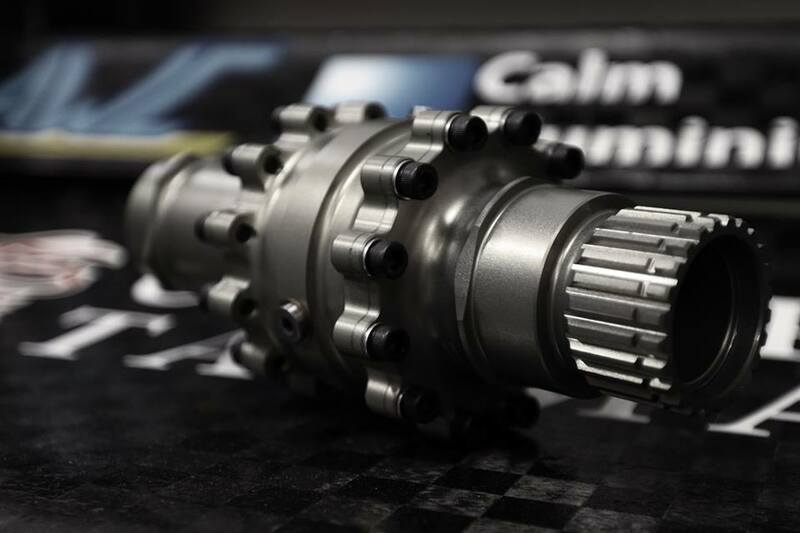 The concept behind Formula SAE is that a fictional manufacturing company has contracted a design team to develop a small Formula-style race car. The prototype race car is to be evaluated for its potential as a production item. The target marketing group for the race car is the non-professional weekend autocross racer. Each student team designs, builds and tests a prototype based on a series of rules whose purpose is both to ensure onsite event operations and promote clever problem solving. The vehicle will be inspected in a series of tests to ensure it complies with the competition rules; in addition, the vehicle with driver will be judged in a number of performance tests on track. The rest of the judging is completed by experts from motorsports, automotive, aerospace and supplier industries on student design, cost and sales presentations. In 1982, solar pioneers Hans Tholstrup and Larry Perkins, embarked on a quest that would see them drive a home-built solar car Quiet Achiever across Australia from west to east. Inspired by this achievement and his own pioneering vision, Hans urged others to explore the boundaries of sun-powered transport. And so the World Solar Challenge was born. Inaugurated in 1987 with pioneer sponsor, the South Australian Tourism Commission, the World Solar Challenge continues to showcase the development of advanced automotive technology and promote alternatives to conventional vehicle engines. Today, while solar cars test the ultimate boundaries of energy efficiency, they also provide incredible insights into the capabilities of everyday vehicle technology. These innovations are at the heart of all electric cars, whether that power comes from hydrogen fuel cells, hybrid engines or even fully-electric commuter cars that draw power from solar cells on the garage roof – they all use the technology that is continually honed to perfection in the World Solar Challenge. Utilising no more than six square metres of solar panels, some of the world’s brightest young minds are on track to develop the most efficient electric vehicles possible. And every two years, teams from leading international universities and technical institutes, together with private entrepreneurs, come together Down Under to test and promote the ultimate synergy of nature, motion and innovation. We sponsor the UNSW team, Sunwift. Sunswift consists of a variety of motivated students from various backgrounds and degrees such as: Mechanical, Electrical, Renewable Energy, Photovoltaics, Computer Science, Commerce, Arts and Industrial Design.